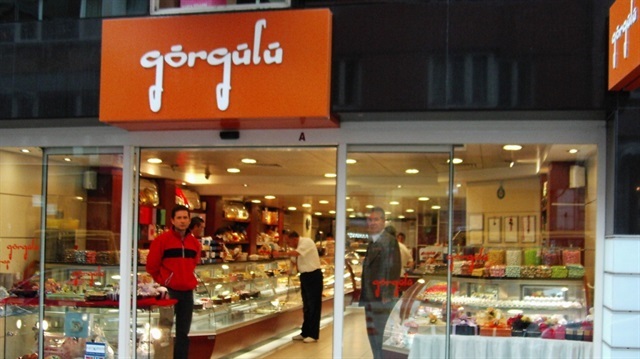 Twenty-one businessmen including Mehmet Tahir Sekizkardeş, the owner of Gorgulu pastry shops chain were detained over their alleged ties to the Gulen movement. Media reported Thursday that detention warrants were issued for 32 businessmen who are suspected of having links to the movement. At least 21 of them were rounded up while police were seeking the remaining 11 at the time of writing. The detainees include Mehmet Tahir Sekizkardeş, the owner of the Gorgulu, a pastry shop established in 1960 with many branches throughout Istanbul. The Turkish government accuses Gulenists of masterminding the July 15, 2016 failed coup, but the group denies involvement. More than 150,000 have passed through police custody and 90,000 were remanded in pre-trial detention over Gulen links since the summer of 2016.